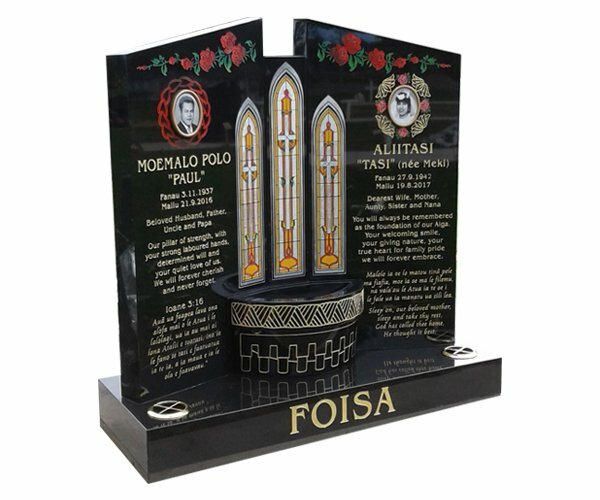 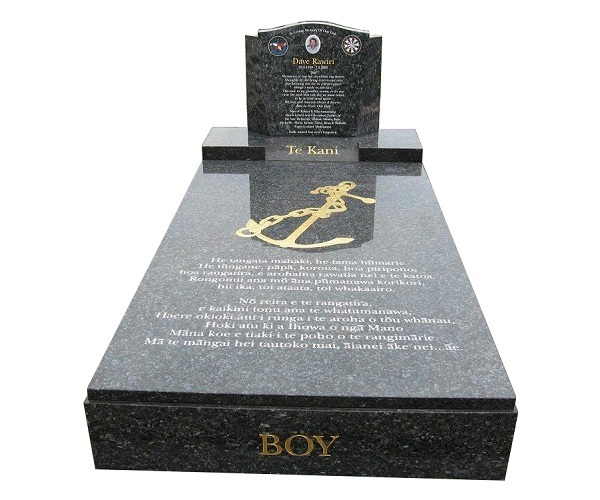 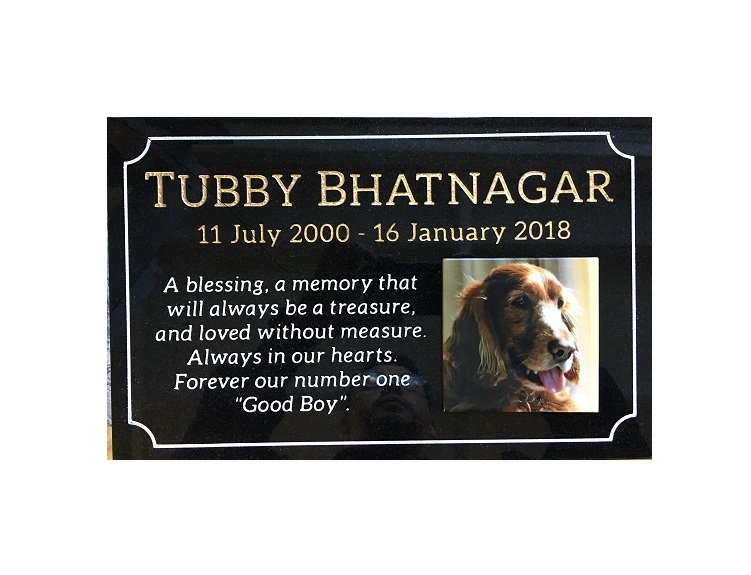 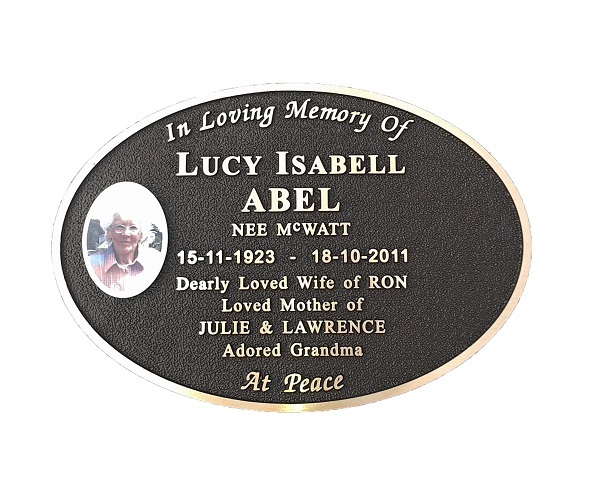 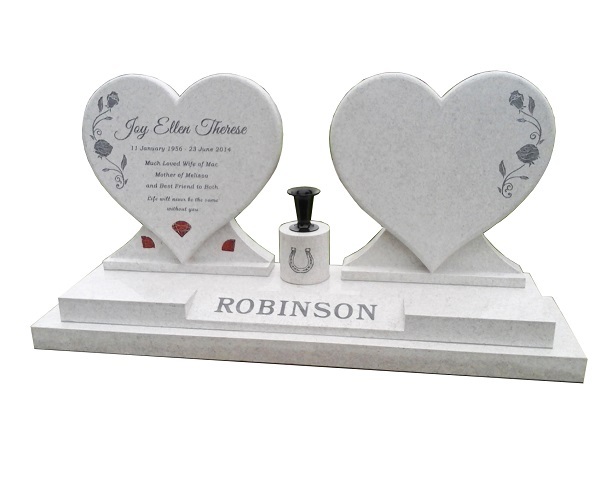 We have an extensive range of memorials of exceptional quality and we will also manufacture custom designs to suit your needs. 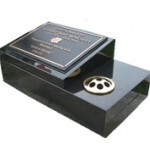 Quality is important to us and we ensure that we only import the best granite available for our clients. 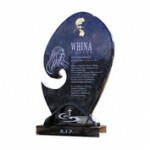 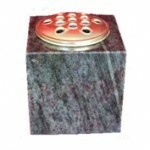 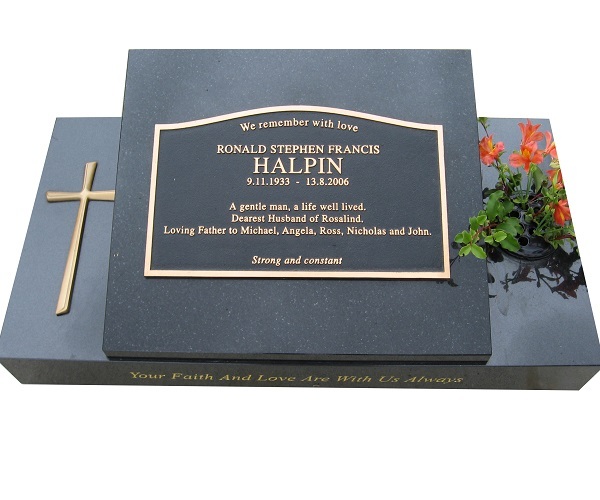 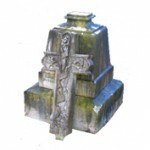 Parkinson & Bouskill supplies the finest quality granite memorials throughout New Zealand and the Pacific Islands.